Happy birthday to the great Cary Grant, born 115 years ago today on January 18, 1904, in Bristol, England. Born Archibald Leach before he assumed his catchier stage name, Grant’s signature screen presence blended his self-deprecating sense of humor with peerless suavity in both attitude and style. 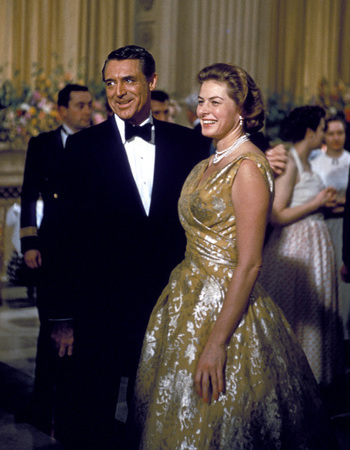 Grant’s popularity during the mid-20th century and the height of the dinner suit’s ubiquity meant the debonair actor would don a tuxedo almost as frequently as James Bond… and it’s not surprising to hear that Grant was an early contender for the role of 007, at least in the mind of the character’s creator Ian Fleming.